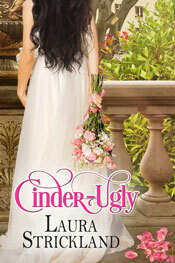 Enter the world of Laura Strickland where lore tells the tale, legend weaves the spell and love lasts forever. Escape to another place and time to stand with valiant Highland warriors in defense of Bonnie Prince Charlie. 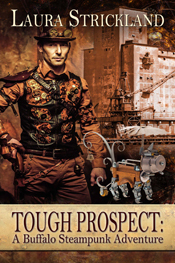 Walk the wild and rugged Scottish moors in search of one true and valiant heart. Can you hear the music of an ancient song? Tread in the footsteps of Robin Hood’s descendants or walk along a rocky New England seashore lashed by storm. Slip through the treacherous streets of Victorian Buffalo in a Steampunk dream. What’s that up ahead, just glimpsed through the mist? It might be your heart’s desire. A book can be a time machine, a portal to the limitless world of pure imagination. 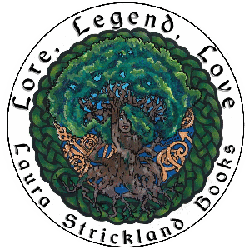 Wherever Laura Strickland leads you, you’ll find a thread of mysticism and a world where you just might wish to linger. Follow if you dare!